Question: is this plan using 2x6? what is the snow load rate? is it a good choice for up state NY? 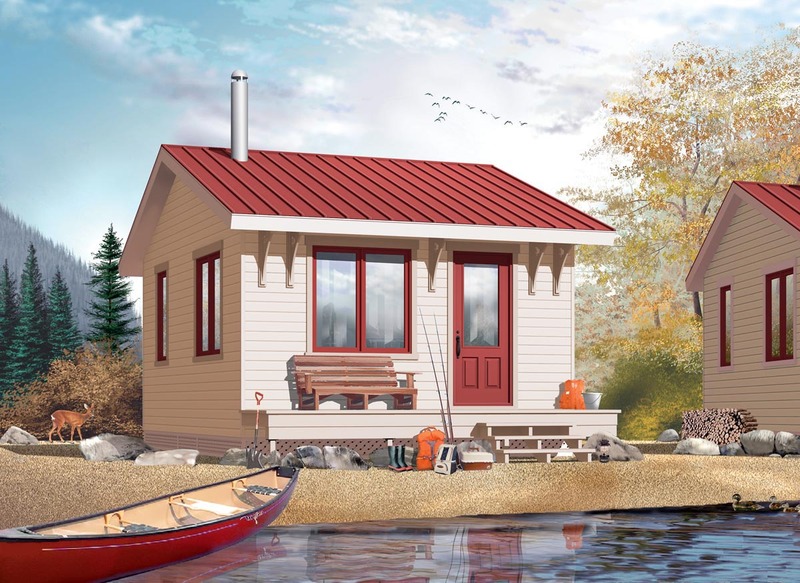 Answer: This plan was designed for 3 season use and as a result is built using 2 X 4 construction but it could be modified to make it a 4 season chalet. The snow load is 75lbs. per sq.ft. and it was designed for northern climates so it is a good choice for NY as well. 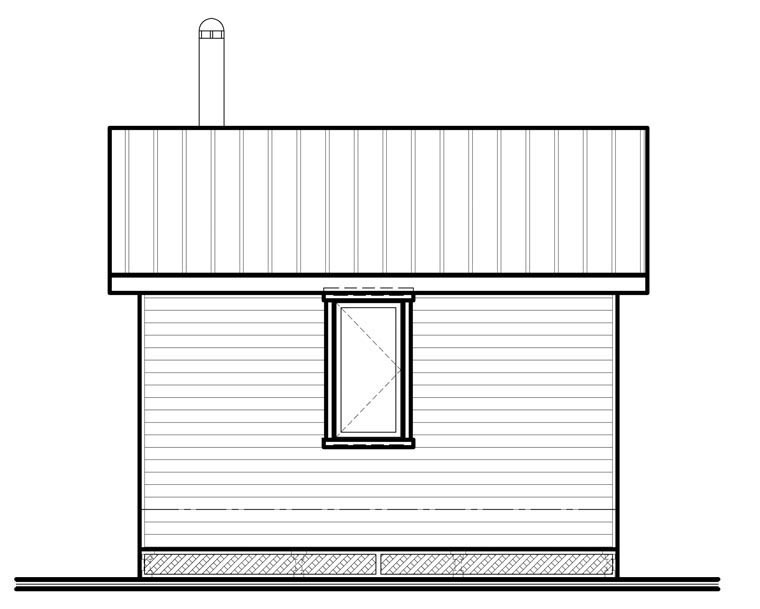 Question: Is this plan available with a covered front porch? Our plan 76165 might be just what you require as it is a bit larger at 20’ x 20’ but offers the covered porch that you are looking for.